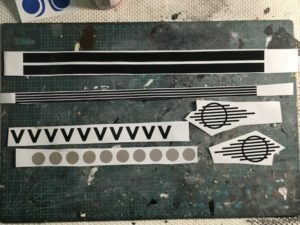 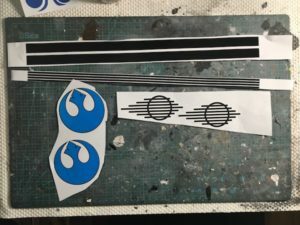 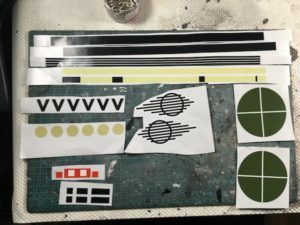 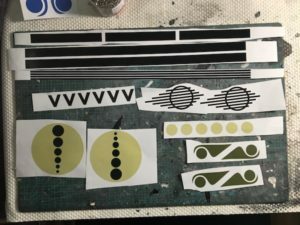 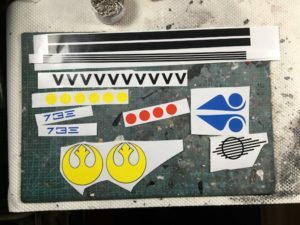 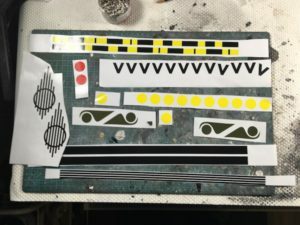 I developed good skills for building X-wing helmet and making them looked distressed so it was but evident that I needed to work on making the stickers so I could have more options than Red5 when making a helmet. 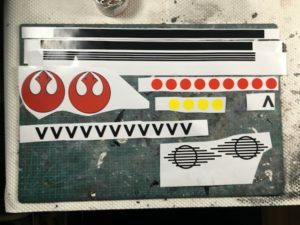 The results many sticker sets for the original pilots. 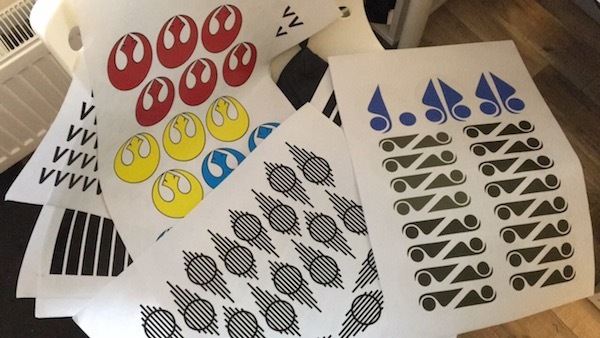 Now that Rogue one is out I guess that means even more work in making new stickers.